Cheap vodka + Brita filter = top shelf ? Kevin and Shane were visiting from SoCal. 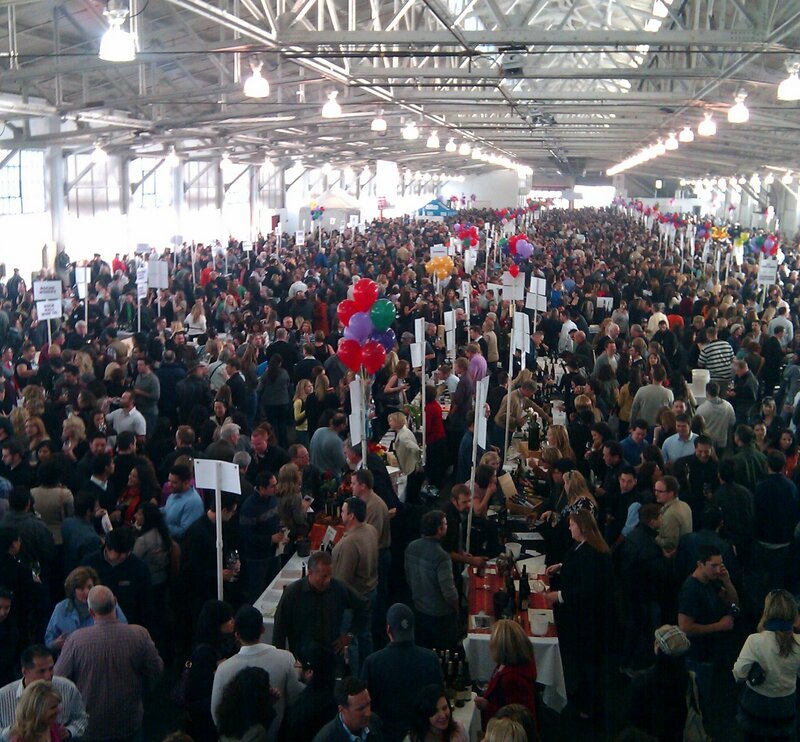 We hit up the San Francisco Chronicle Wine Competition at Fort Mason. It’s similar to a frat party for grown-ups.